SAGE Automation opened their first Darwin office in 2008. 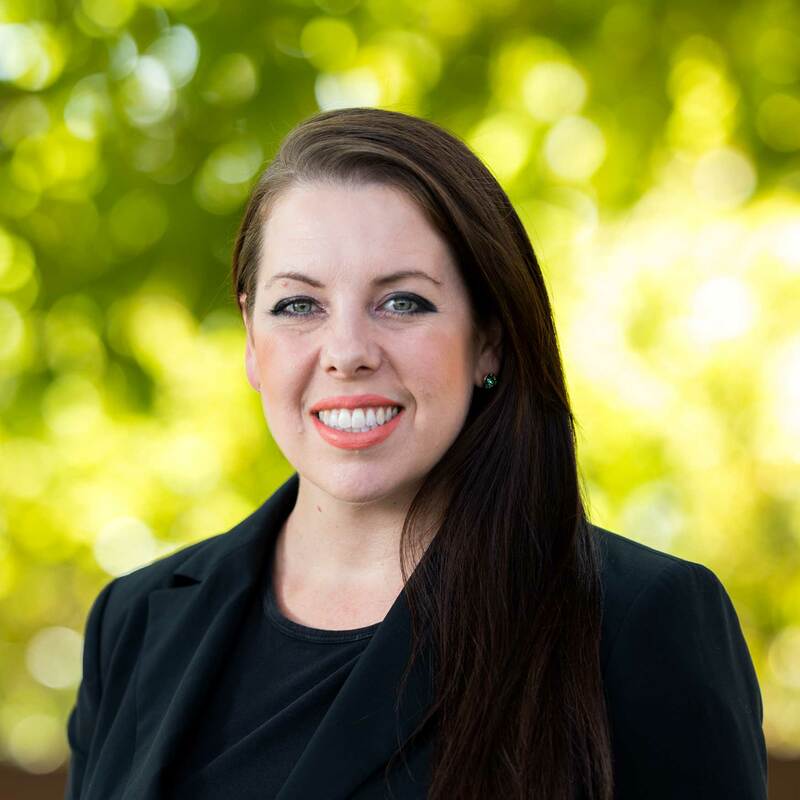 The increased demand for a trusted partner and automation and control systems specialist in the Northern Territory was obvious due to the rapid growth of industry and a burgeoning population within the NT. Our extensive knowledge of power generation and control systems was a driving force for the rapid growth of our NT customer base and is regularly called upon to provide remote-area communities with reliable diesel and hybrid diesel-solar power generation systems to support their off grid populace. This capability is also sought after within the Darwin region, where provision of standby power systems for critical infrastructure in the event of blackouts – in addition to requirements for power generation systems to perform roles such as synchronisation to grid-connected power for peak-lopping during periods of increased power demand – have been designed, installed and commissioned by SAGE for clients covering various industry sectors. SAGE Automation Darwin is now a strong team of 23 backed by a national business with a reputation for excellence across Defence, Transport, Utilities, Manufacturing and Resources. 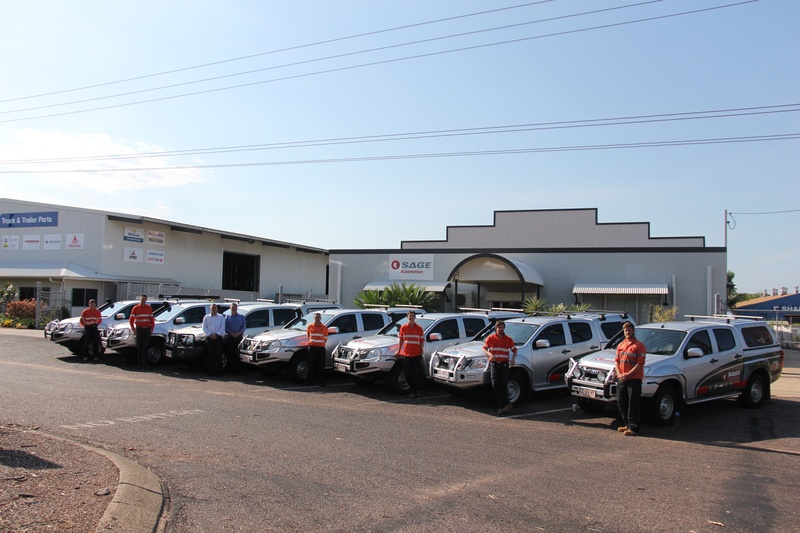 Our most recent expansion to Katherine and addition of a Katherine-based Control Systems Support Technician has allowed us to provide immediate 24/7 service response and local support for critical plant and systems for both new and existing clients within the region. The Darwin branch is dedicated to providing clients with local support and knowledge and the ability to service even the most remote of areas, some of which due to their remoteness and seasonal weather patterns, can only be accessed by sea or air. Our Darwin-based engineers, project managers and control system service technicians pride themselves on their ability to find the best solutions for our NT clients. Vopak engaged SAGE Automation to update the terminal control system, including PLCs, SCADA and safety systems, to integrate this new tank. Power and Water Corporation is responsible for electricity transmission and distribution as well as water and sewerage services to an estimated 243,700 people across more than 1.3 million square kilometres of the Northern Territory. Last month, Australia’s first ABB pro E Power 5000 amp modular switchboard was assembled in the SAGE Automation manufacturing facility and shipped to the Northern Territory.